As one of the prettiest, most beautiful areas of London, Covent Garden has a great deal to recommend it. 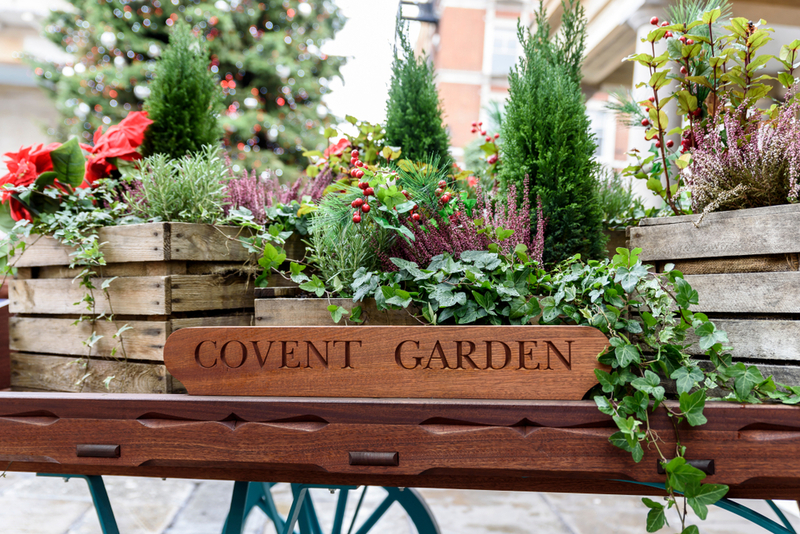 Whether you like culture, shopping, architecture or all of the above, Covent Garden has got it. As both a retail and cultural hub, Covent Garden has enough to see and do to keep even the most energetic visitor to London occupied. So, if you want to know where to start and what to see, read on. Undoubtedly the best place to start your exploration of Covent Garden is at the famous piazza that’s at the heart of the area. Staying at the Grand Park Paddington, you’re in a perfect spot to get there. Traffic-free and a beautiful invocation of the Italian piazzas that were so popular during the Victorian and Edwardian eras, Covent Garden Piazza often has street performers doing their thing, and it’s just a beautiful place to get a feel for the area. Once you’ve acclimated to the area, consider taking a short stroll – it’s right on Covent Garden Piazza – to the world famous London Royal Opera House. 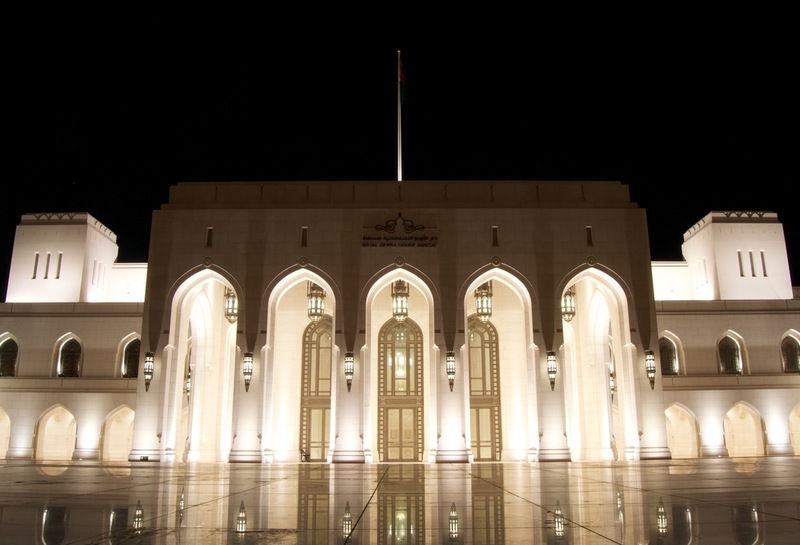 Home to the famous Royal Opera and Royal Ballet, it’s the perfect place to indulge in a spot of culture. If you want to see it there and then, there are regular backstage tours of the Royal Opera House, offering you an insight into a space that has played host to the most famous names in music and dance for hundreds of years. And it’s easy to reach from Montcalm hotels close to Paddington. Wending your way from Covent Garden’s central piazza, it’s well worth taking the time to check out Neal Street. A shopper’s paradise, Neal Street is packed with big-name and boutique brands, and it’s a beautiful place to indulge in some retail therapy. Look out for Shorts Garden, as this hidden gem is home to several alternative stores selling everything from hand-made ice cream to organic skincare products. Don’t worry if it feels like you’ve strayed too far, as you’re still close by to your room at the Grand Park Paddington. So-called because it’s the point where seven street intersect, Seven Dials is perhaps the best area for shopping in all of Covent Garden. Each street on Seven Dials has a wealth of quirky, unique and stunning stores, offering everything from gourmet food to jewellery to the only dedicated Moomin Shop in the country. 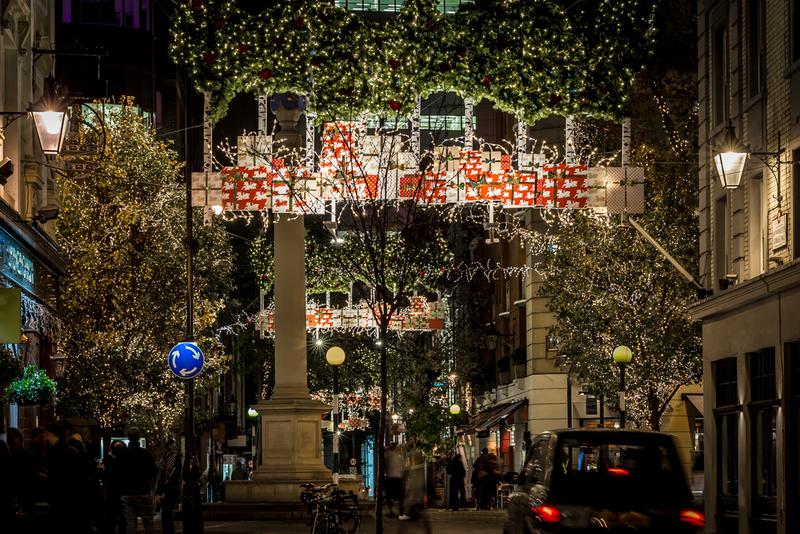 Try and conserve your energy, because it’s very easy to lose an entire day just at Seven Dials. You might even need to make a quick pit stop at your chosen hotels close to Paddington to unload. Using the glorious Somerset House as a backdrop, Film4 Summer Screen is all about watching amazing movies in the great outdoors. 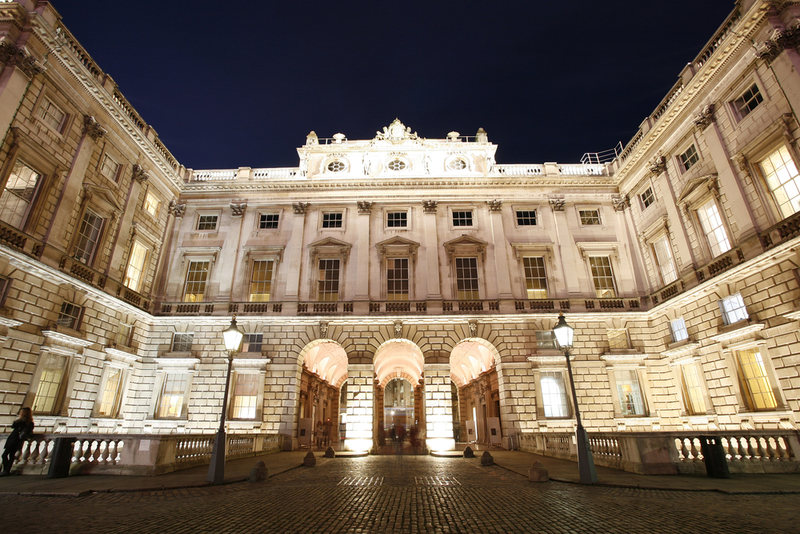 Very popular – so it’s recommended you secure your ticket ahead of time – the Somerset House screenings are a mixture of classic and new movies, all served up in plush, aristocratic surroundings. Share the post "Your Guide to Covent Garden – What’s On, What’s to See and Where to Go for First Time Visitors"
This entry was posted in London Attraction, London Travel Guide, Travel & tourism and tagged Grand Park Paddington, Guide to Covent Garden, hotels close to Paddington, Neal Street, Royal Opera House, Seven Dials, Somerset House. Bookmark the permalink.